Are you a gym goer and wants to gain your weight and build muscles so as to make your personality attractive among others? Your answer must be yes because it is a dream of every person especially males that they must possess healthy body as it reflects their manly personality to everyone. Men really work very hard to attain healthy body but hard works like exercises and athletic are not only sufficient for a fit toned muscle but also it needs a healthy diet too along with it. You must consume sufficient calories in your divt to build your muscles. For those people, who’re underweight and had a keen desire to build their muscles. 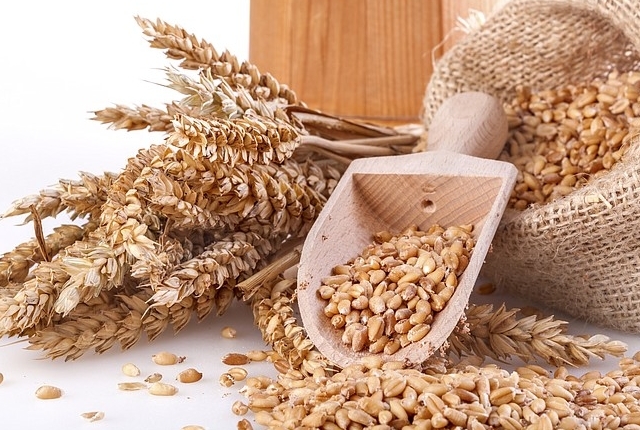 Whole grains are highly rich in glucose and delivers high amount of calories to its consumer. It is also a rich source of proteins and carbohydrates which are utmost important for muscle building and vases fast weight gain. It is an excellent dietary source of energy that promotes sustained energy levels. It is advisable to intake whole grains in form of breads, cereals, popcorn or brown rice during breakfast time so as to attain maximum benefit from it in gaining weight and building muscles. 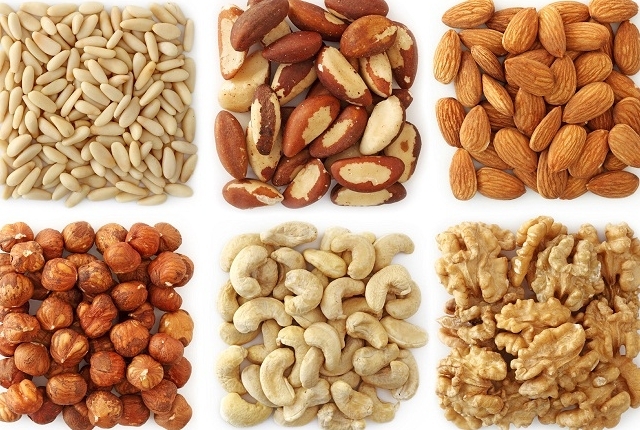 Nuts are also a rich source of proteins and carbohydrates which delivers high calories to the body of its regular consumer. 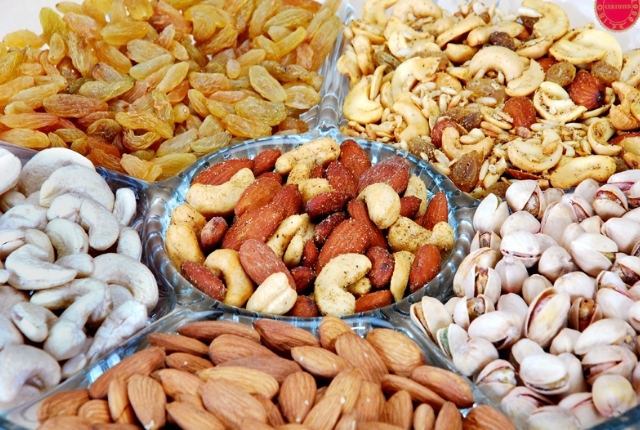 Nuts like cashew nuts, almond, walnuts, flaxseeds, sunflower seeds and pumpkin seeds contain polystaurated fats which promote muscle growth and offers high calories to your diet. Avocado is a versatile fruit which is highly rich in calories due to presence of fats in high amount. On an average, avocado delivers around 300 calories in 31 gram of fats. 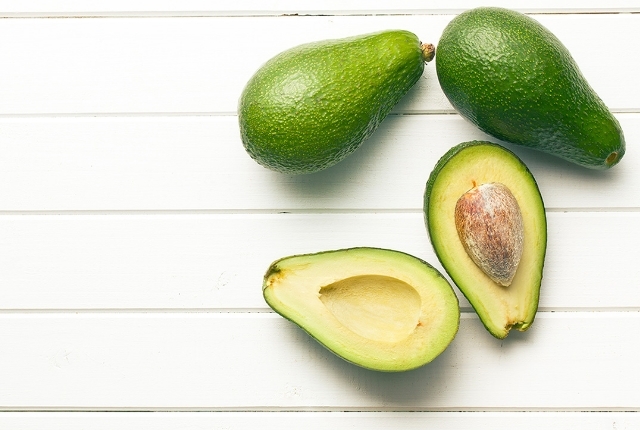 Presence of monosqturated fats in avocado makes it perfect for heart health. You must consume it daily in form of salads to receive health benefits from it. 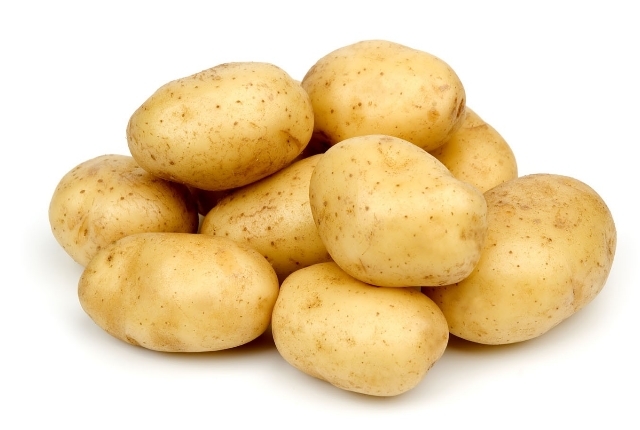 Potatoes are considered to be the richest source of complex sugars and carbohydrates which makes it an ideal food to eat to build healthy muscles. You must intake potatoes daily as sandwiches or snacks in between meals too because it contributes a lot in gaining weight. Consumption of dried fruits after having your meal is very helpful in achieving healthy muscle as it contains vitamins and minerals in very high quantity. You must eat dried fruits as snack throughout the day but remember to drink plenty of water too while consuming dried fruits so that your body may not became prone to dehydration. Lean Meat is also very rich in protein content and promotes muscle building by delivering around 20 percent of daily calories to your body. Lean meats is also a rich source of iron and zinc that supplies energy to your body for accomplishing even heavy workouts without getting tired. 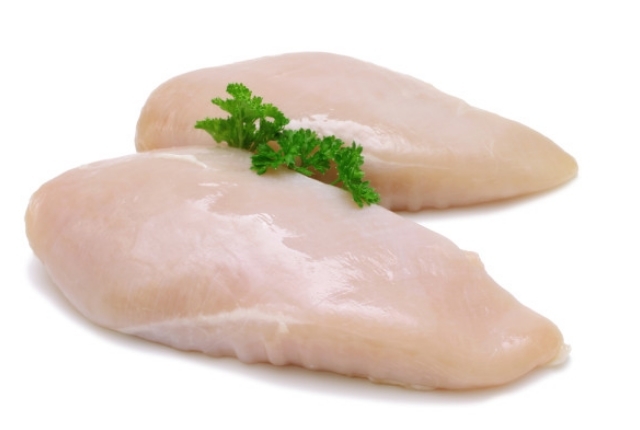 Therefore, you must eat roasted chicken, baked chicken breasts or lean beef patties daily in your diet plan so as to gain desirable result in building your muscles. 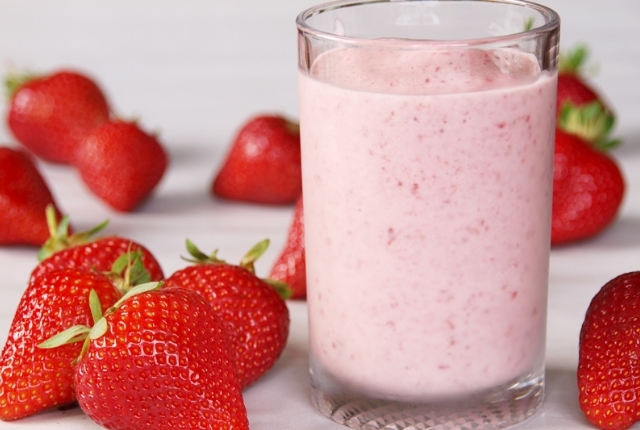 Smoothies are amazing way to gain extra energy without consuming any solid food in your diet. You can easily prepare smoothies by combining cashewnut, butter, soya, mango, coconut water, yogurt, banana and strawberries to attain benefits in gaining weight and building muscles. Smoothies made from fresh fruits, milk, nuts and butter after blending gives a 400 calorie snack to the body of its consumer.